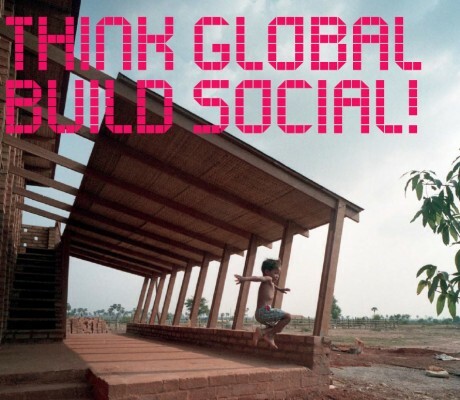 Prof. Susanne Hofmann will take part in the International Symposium on Friday June 7 2013 as a part of the exhibition Think Global Build Social: Architecture for a Better World at the Deutsches Architekturmuseum in Frankfurt. In addition to the exhibition, which focuses on social architecture in disadvantaged regions, architects and planners report on their experiences and work on site. The range of lectures encompasses projects across the globe. Friday, 7 June 2013, 7 p.m.
Friday, 7 June 2013, 10:30 a.m. – 5:50 p.m.